Also, stay tuned, because I’m starting a bookclub! Let me know if you’d want to join. I’ll be on the look out for fun and thought-provoking reads, suggestions are welcome. Have a great week! 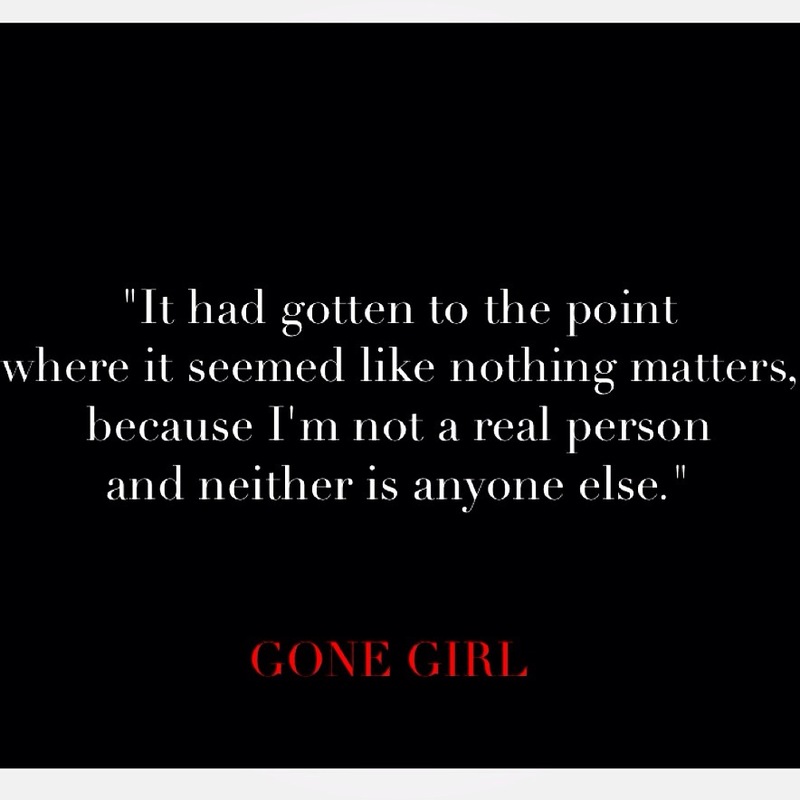 Third and final quote from Gone Girl. 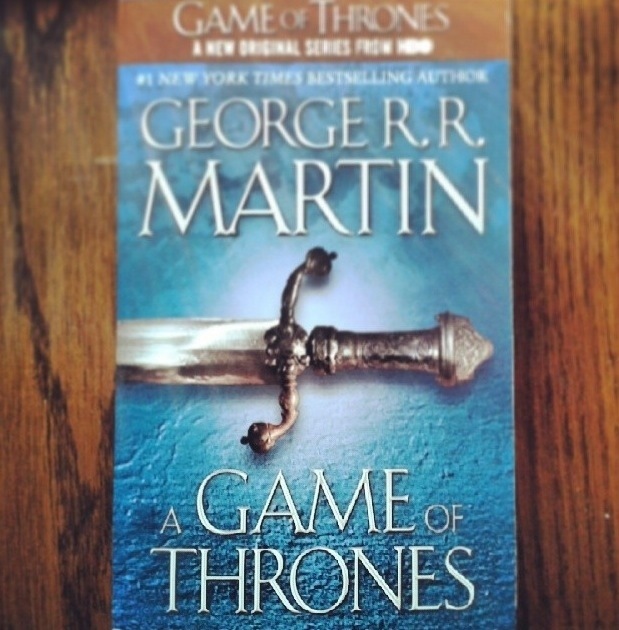 What are you guys currently reading? 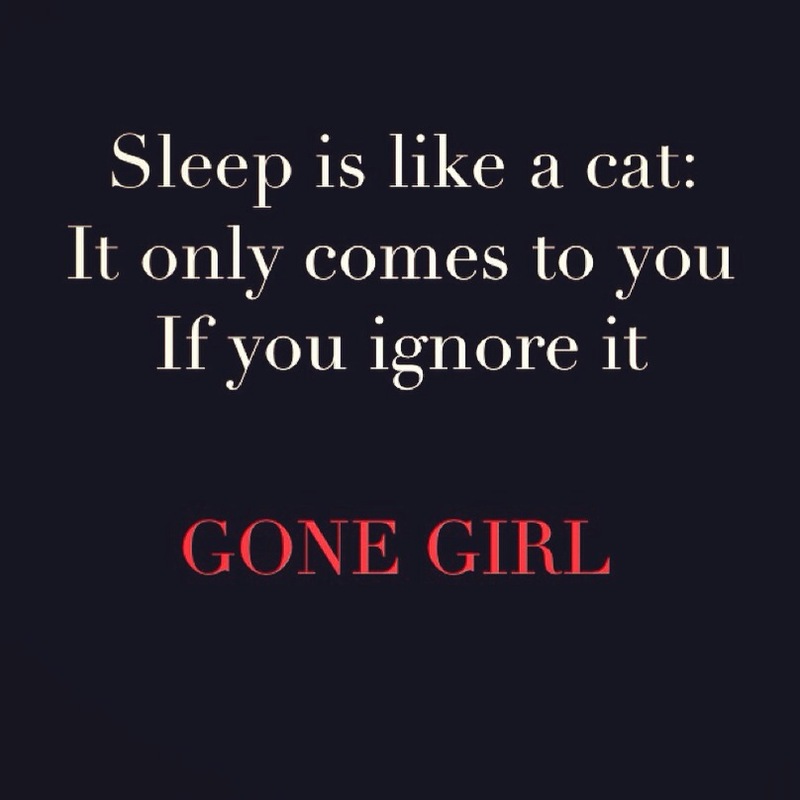 Have you guys read Gone Girl? It’s an amazing book that hooked me till the end. It’s unexpected in so many ways. And even though many complained about the ending, which I saw coming by the way, I thought it only gave the book a little more “shock factor”. So, I picked up a few quotes from this intelligent read that I would like to share with you. This one is my first, and it completely pacifies me during my sleepless nights. I went out to see the dentist today (just a regular check up during which he told me that I took too much care of my teeth and people like me put him out of business). Prior to being admitted into the clinic, however, I had to wait. Since I haven’t waited for anyone, or anything, in such a long time, this particular wait proved to be one of the longest. I arrived at 12:55 to my 1:00 p.m. appointment. There was a patient in there and an old man in the waiting room. At first, I thought he was the secretary, but then I thought against it. The room seemed tiny when I entered, but now that I recall the two large coaches and three other smaller ones I realize that the room’s size was bigger than what I had thought. I sat on a grey coach, embroidered by rectangular patterns on the sitting area. The plain remainders of the coach made me believe that the dentist was trying to salvage two different sofas and ended up with that mess. “First time here?” the man asked, again making me think that he was the secretary. “Yes,” I smiled politely eying the fashion magazine he clutched with his thick hands. The muted music channel was showing a video of a five-year-old song, my phone had no internet connection, the dentist’s roaring tools indicated that I will be waiting a while, and I had no interest whatsoever in aimlessly turning the pages of a fashion magazine. All I wished in that moment was to have a book in my bag that I can read to pass the few, yet dull, moments. Yesterday, I finished reading Great Expectations by Charles Dickens, an interesting classic of which I will later post a review. On my shelf, there are but two unread books: The Grand Design by Stephen Hawking (a little sciency), and Gone Girl by Gillian Flynn. On my iPad, there are tens of unread classical and modern titles, and I still have several bought books which are stored but not yet shipped from Amazon. I hardly ever let my iPad out of the house. Leaving a few minutes prior to my appointment, I hadn’t thought that I would need any means of entertainment. My mother told me that in Ukraine the majority of people carried books during their daily commutes. She told me that she carried a book at all times – just like we carry earphones nowadays. Not only do I envy the pre-internet culture, but I also envy the people who can read when riding a train or a bus. We don’t have trains in Lebanon; and with our bumpy roads and crazy drivers, I get motion sickness just by staring at my telephone’s screen. Mostly, however, I’m envious because I wasn’t brought up to carry a book with me at all times. In the stretched time during my wait for the dentist, I disdained my culture the most. I grabbed my phone, and started writing. I wrote everything that came up to my mind, from a note to self to leave a 30 minute grace period between one patient and the other in case I was incarnated as a dentist, to the recapitulation of my to-do list. I wrote till the notepad told me to stop (apparently, I had reached some character limit). Then, I got my check up, went to have my nails done, waited another few minutes for the nail polish to dry (again without being entertained), and then stood across the street to wait for a cab. In that moment, I couldn’t help but head to the book store. I’m never leaving the house without a book again. Thanks for Alexis and Richard for contributing a guest post to my blog. Read about their journey below. If you want to be featured, just go to the About Me page on my blog for details. 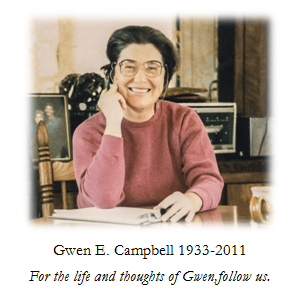 My husband, Richard, and I have begun sharing 30 years of writings and letters from my mom, Gwen E. Campbell. She was a prolific writer, weaver-spinner, needlepoint expert, and all-round open and sometimes quite funny lady. When she died in 2011, I gathered all her letters and copies of her books as I recollected her life. Rarely does one even have a few letters saved from a loved one, much less 30 years’ worth plus more than twenty books! We felt we had discovered a rare treasure and realized that her writings were worth sharing. She had made little effort to get them published in the 1980’s. Then we discovered a document that transferred all publishing rights to me! 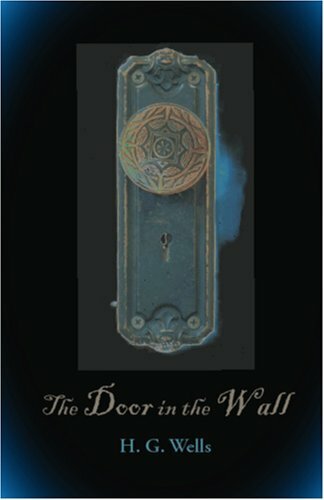 Richard and I have prepared the first three of twenty unpublished works as e-books. We are also sharing her letters, some of her short stories, poems, and whatever else we discover on our WordPress blog. This blog is about her, but it is about us as well. When I can remember life going on around us at the time of her writing, I insert it to fill out the stories. I kept her letters and she kept many of mine. Looking forward to all that is “Past and Present”. We will include here a short description of these first books along with the links, if you wish to take a look at them. Join experienced author, Gwen Campbell as her compelling memoir reveals the intriguing story of her transitory life during the unpretentious days of the 1930’s and 40’s in America. 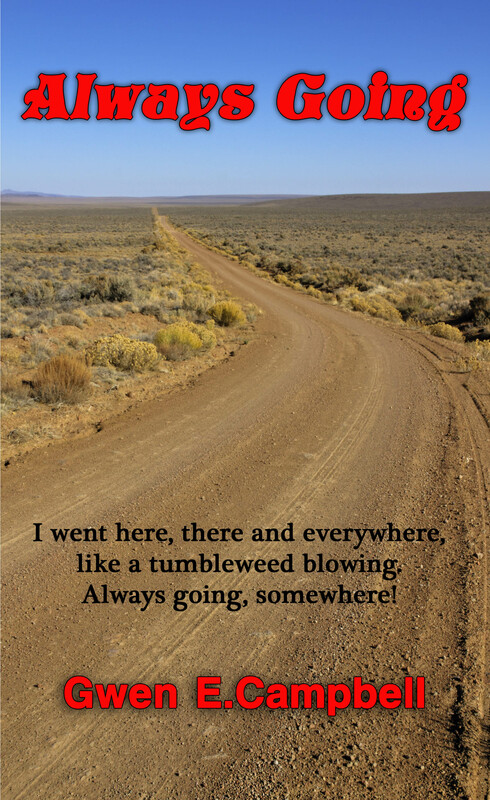 You will experience her joys and feel her disappointment as she and her mother travel through quaint, dusty towns of southwest Texas, Oklahoma and California. What if you discovered your whole world was an insane lie? What if another’s single choice – changed everything for you? Discovering her father’s diary along with thousands of copies of an out-of-town newspaper sends Anna Kinner on a life changing quest. She realizes that every choice has consequences and now she sees that her parents’ choices had profoundly changed her life. She faces her fears and travels to the place where it all began, struggling to unravel the reasons and choices others had made. Her search leads eventually to a man who changes the whole meaning of her life. 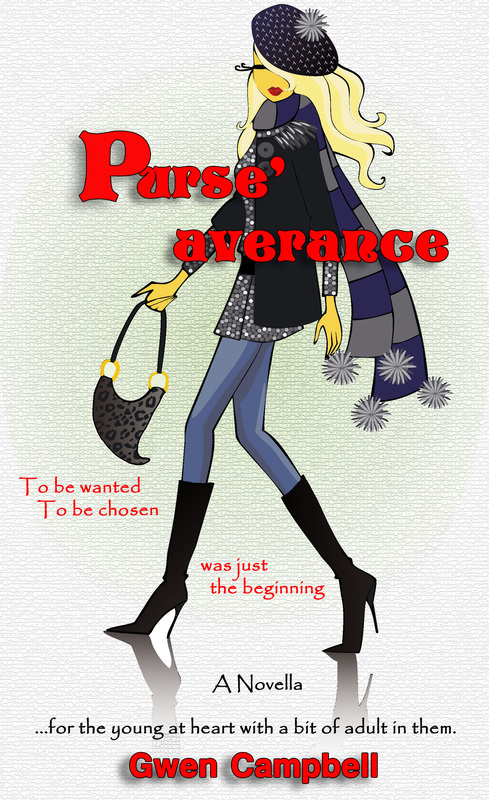 Follow the tale of life as told by a purse. Watch as a girl finds the forlorn object on a department store half-priced table and brings her home to family and life. Follow the story of love, friendship and life in the closet, as only an accessory can tell it. Face the fear of being kidnapped and lost to the world while longing to be rescued and brought back home again. You will be delighted and charmed by the interaction of all the enchanting accessories that follow us through our daily lives. 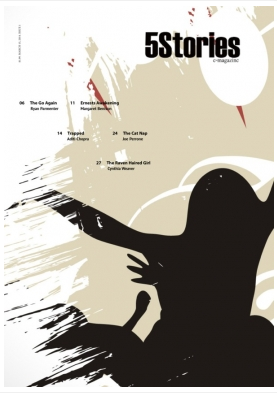 Pleased to announce that my short thriller “Ernest’s Awakening” is published on “5 Stories” literary magazine. Ernest wakes up in a strange house, next to a strange woman, only to find out that the house is his, and the woman is his wife. 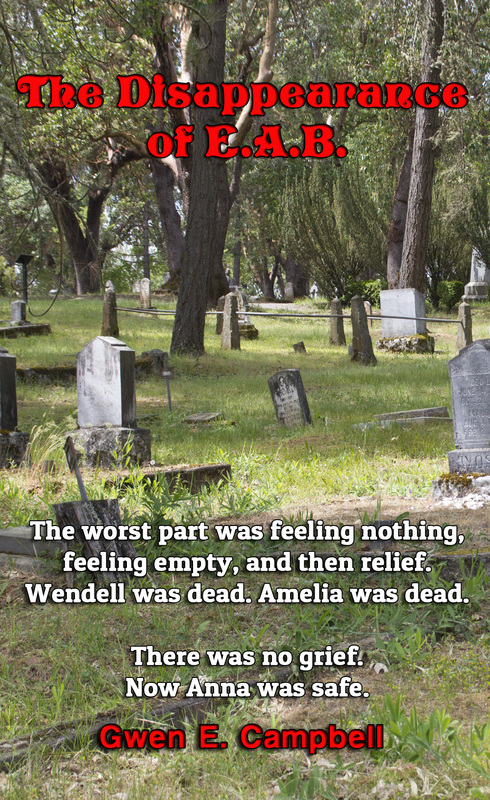 Just as he is ready to surrender to his amnesia, a mnemonic incident reveals to Ernest that something more sinister than murder is lurking in his memory.